The Amsterdam Brewboys - KICKASS BEER! The site is using the WP Theme door Maarten van Gelder theme by Maarten van Gelder . 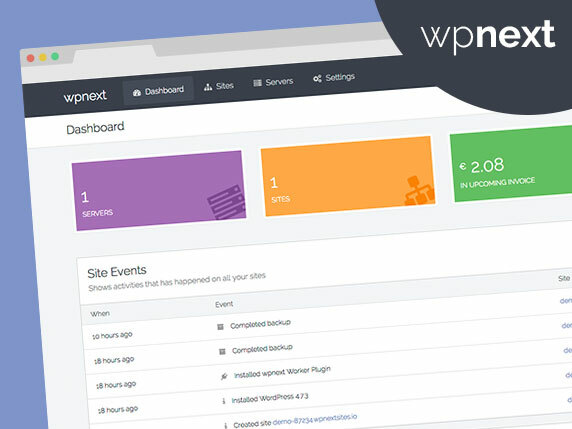 Thema voor WP Theme gemaakt door Maarten van Gelder. Last updated 07 April, 2017. We found 1 theme and no active plugins on this site. Link to this page.